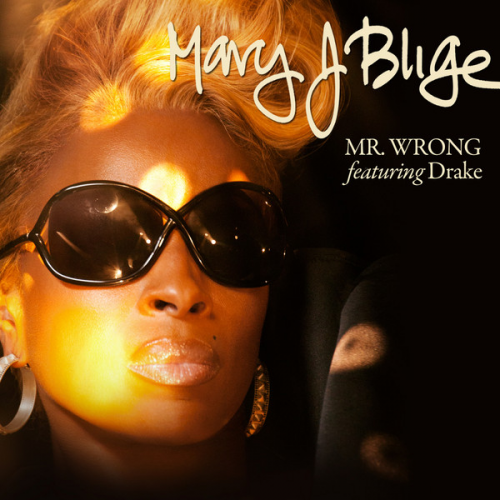 Check out the video for Mary J. Blige new single 'Mr. Wrong'. 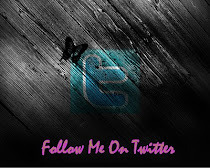 The song originally featured Drake yet the rapper has failed to make any of the appearances with Mary and is now noticeably absent from the video. However the queen pressed on and released the video which she hopes can give the song a much needed boost in sales and recognition.